We are based in Shanghai/Beijing/Guangzhou. 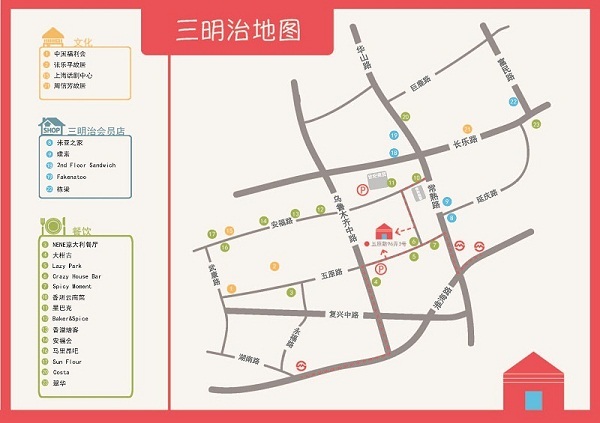 Our headquarter is in First Floor, No.3, 96 Wuyuan Road, Shanghai (上海市五原路96弄3号一楼) Close to Metro Line 1 and 7, Changshulu Station. Line 10 Shanghai Library Station. We also set up visits or meetings with the most energetic and creative Chinese talents in cities including Beijing, Shanghai and Guangzhou to provide you the most insightful perspectives to know the real China. 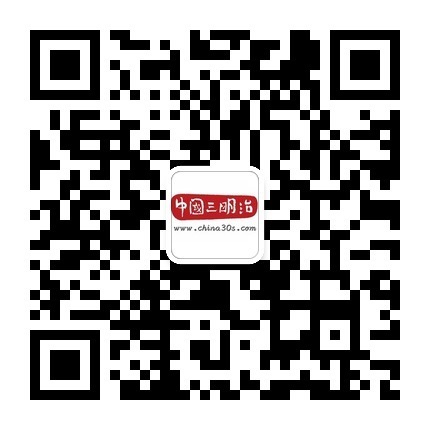 Public Wechat Account ： china30s. 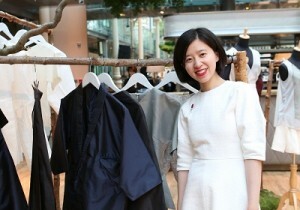 As a fashion buyer, Tasha thinks that aesthetic and taste could be popularized just like wealth. 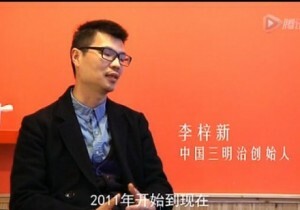 After working at 21st Century Business Herald since 2008, Yang Linhua deciedes to open her own website called "Guifabu".